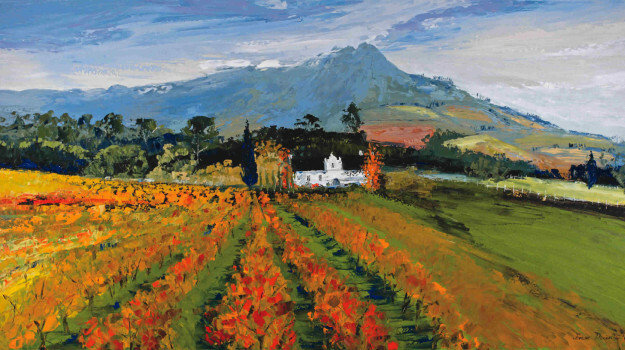 Oil Paintings with Palette Knife by Teresa Decinti Vergenoegd Wine Estate has been owned by the Faure family for six generations. Historic “Vergenoegd”, the Dutch word meaning “satisfaction has been achieved”, was granted land rights in 1696 and the Faures have been on the farm since the 1820’s. 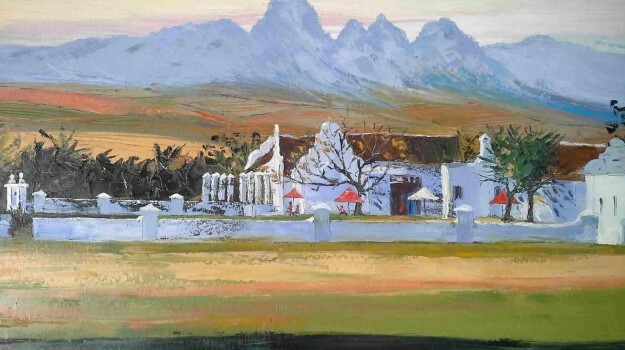 The Cape Dutch homestead is a historic monument and dates from 1773.